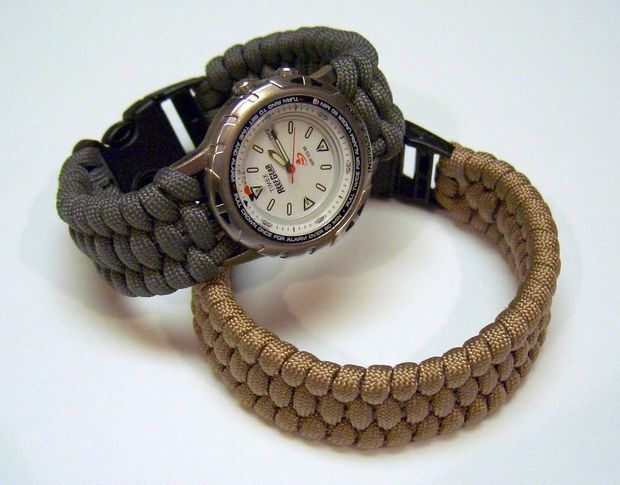 If you’re into survival gadgets, then no doubt you’ve seen the Paracord Bracelet. A simple product with a multitude of uses. Chances are you may have bought one from Ebay or Amazon, the trouble is these are generally crappy quality and just don’t fit right. 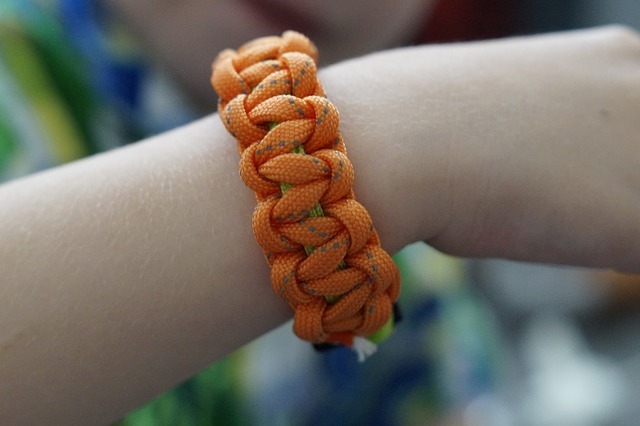 What you may not know if that these things are super simple to make and what’s more, the survival bracelet is merely the beginning. 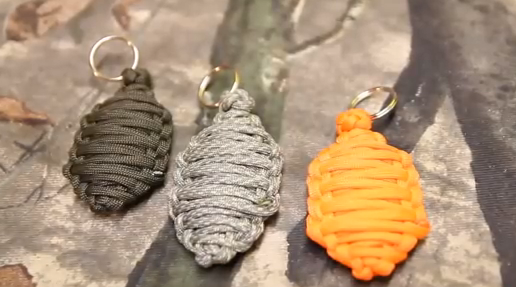 How about a Paracord belt, a self defense keychain or Paracord Wallet?!! 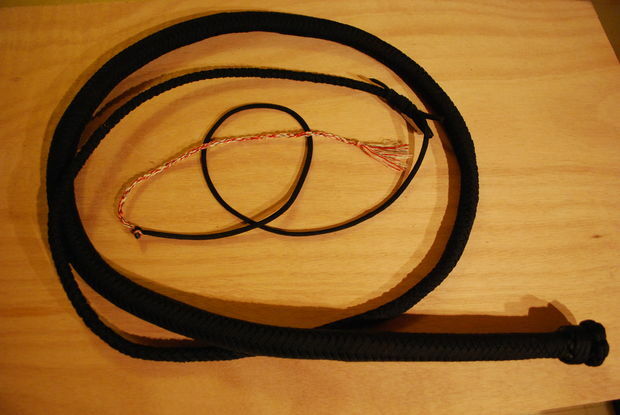 This article is a collection of some of the best How To DIY Paracord projects online. 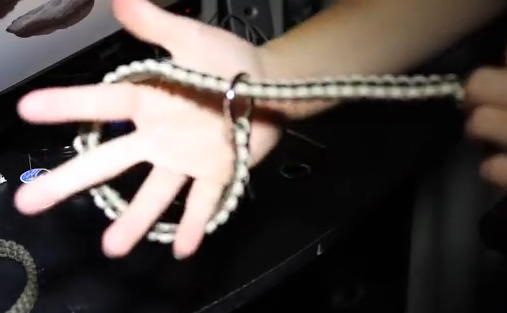 One of the drawbacks with Paracord bracelets are that they usually come in a small, medium or large size. When I have bought online they NEVER fit just right. making your own is the only way to get something that is both unique and that fits perfectly. 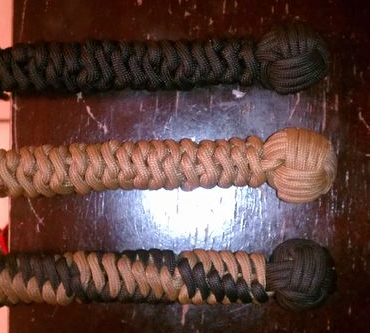 Adjutstable Survival Bracelets are an even better solution. Check out how to make your own here. If you have a dog like mine who doesn’t like to wear a collar, this is an ideal alternative. A slip collar that allows you to simply ‘slip’ it on and off easily. Check out the video here. I actually tried this one out myself whilst watching TV, it’s pretty easy once you get started! Give it a try. 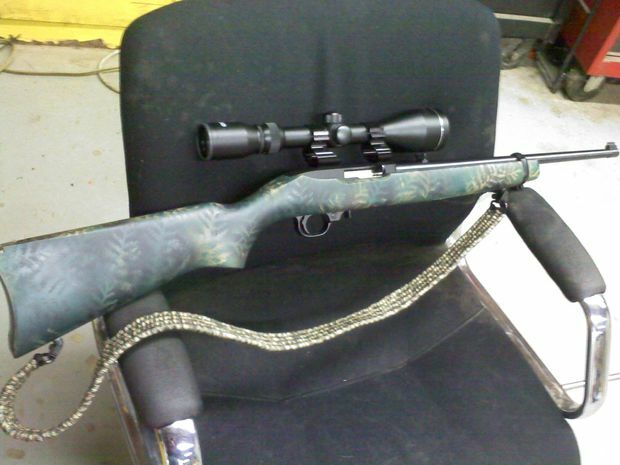 If you were to ask me why i would want a Paracord Bull Whip, my answer would be this…”because I can”. This instructable tutorial teaches you exactly how to make your own. I’ve seen Bear Grylls rocking one of these with his military issue water canteen. Here’s the full instructable. 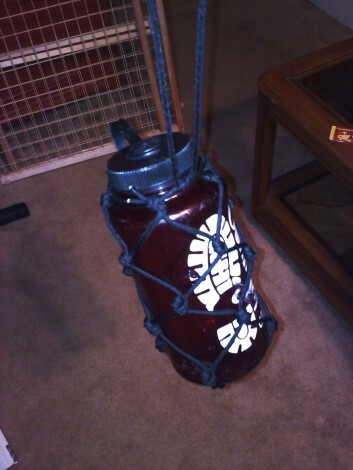 Yet another super cool yet practical instructable. 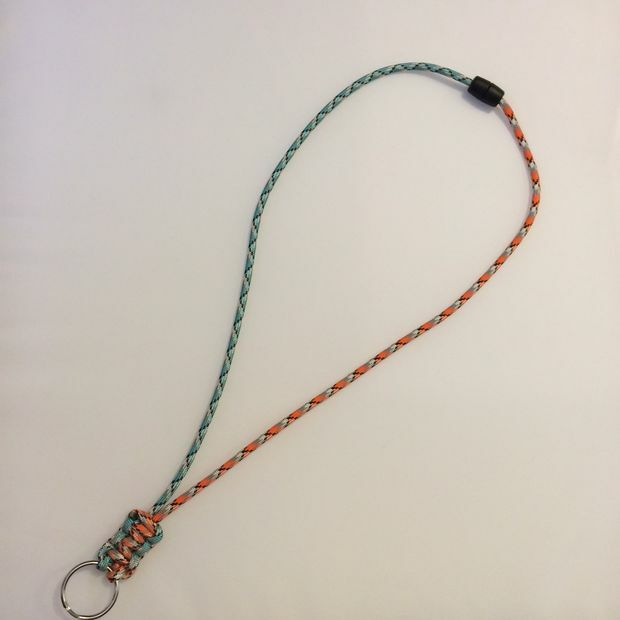 This neck lanyard is a great project to start with as it is so simple to make. Check out the instructable here. What good is a survival related post without something that will help you survive? Take paracode and and a ball from a roller mouse and you ave a cool weapon for self defense</a>. 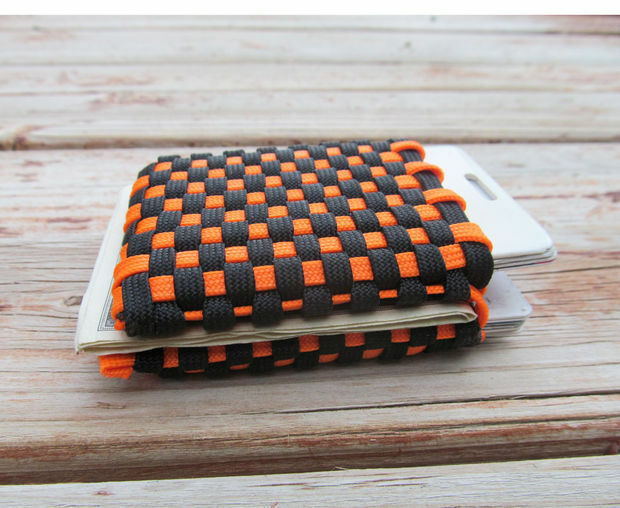 We love this instructable, besides the fact that this project produces a cool looking wallet, you also get a ton of Paracord for any emergency! Check it out here. This post was first featured on the LifeOfMen.com website and as been published here with the owners consent.